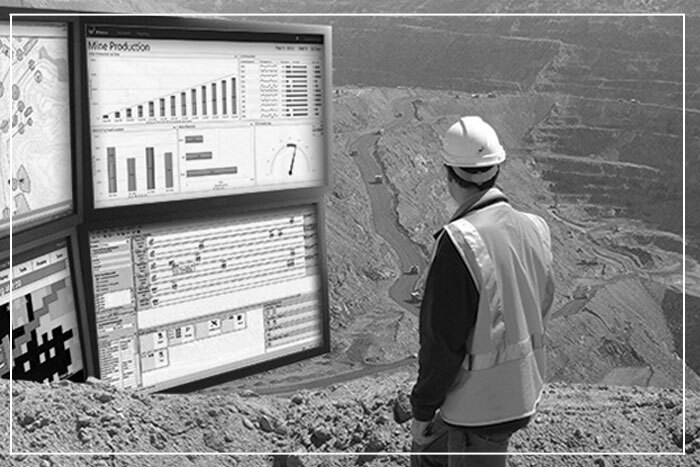 Management and Analysis of Mines. Presently we are providing services to few power company's like MB power , Lanco Amarkantak and SLPL , presently we are handling around 8 MMT annually towards FSA arrangement to various consumers of CIL. Mining-selected waste (or simply mining waste) can be defined as a part of materials that result from the exploration, mining and concentration of substances governed by legislation on mines and quarries Identification of the environmental risks associated with such waste requires the characterisation and quantification of their different types but also an assessment of the vulnerability of the specific environments contingent upon the geological and hydrogeological conditions and peripheral targets. A questionnaire related to the quantities of existing waste, associated with the typology of the mined substance(s), waste deposit(s) and mining systems and oreprocessing method. An estimation, on the basis of the different processes employed throughout the production chain in mining operations and their management at each level, of the main types of waste generated over the last five or ten years. Comparison between the estimated data with the data obtained from the questionnaires reveals differences in the results that are due mainly to different national regulatory approaches to fill in the questionnaire. Furthermore, legal definitions concerning the types of mining waste, from both the exploitation and processing standpoints may differ in spite of a common glossary defined at the beginning of the study.